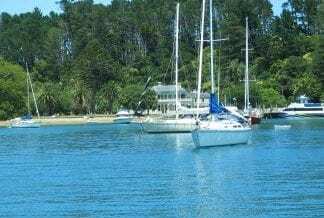 Open Ocean Marine is a specialist Marine Brokerage of both yachts and power boats, based in the marine hub of Whangarei. The company is led by Sam Cannell, driven by his lifelong passion for boating and his love of open ocean sailing. Sam and his wife Jade purchased their first boat in Airlie Beach, Australia. Two children later, they found themselves heading for New Zealand to start a new life. After spending nine months exploring the waters of New Zealand, Sam and his family discovered Whangarei on a road trip north. 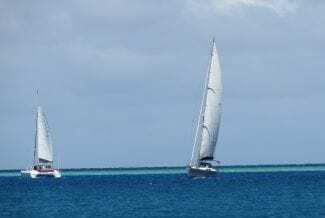 Known internationally as New Zealand’s cruising yacht capital, Whangarei is just two hours north of Auckland and attracts yachts from all around the world each summer, as they seek the warm climate and the colourful local culture. Sam and Jade fell in love with the thriving boating culture and marine industry and decided to stay, working in the marine brokering industry for a number of years before establishing Open Ocean Marine Ltd. The Open Ocean Marine team is passionate about the marine industry and have the knowledge and expertise to guide you through the selling or buying process with a high level of professionalism. They broker both yachts and power boats, large and small, and pride themselves on working hard for both vendors and purchasers. Our sales berth at Marsden Cove provides prime viewing of your boat in the heart of the thriving Marsden Cove Marina. The popular local restaurant and monthly markets draw crowds from afar, as well as the nearby walking tracks and beach which make Marsden Cove a great location to display your vessel for sale. We’re here to not just help you sell your boat but also prepare it for sale and ensure it is always looking its best. 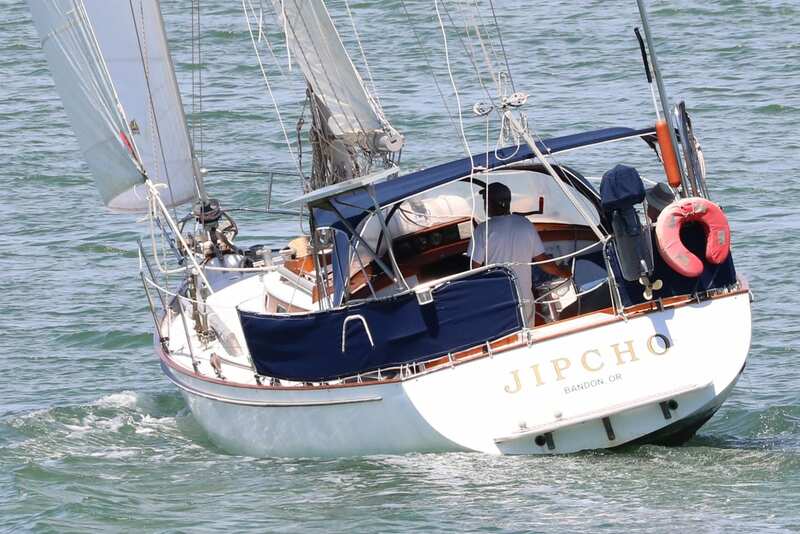 We can organise boat minders (if you are away from your boat), contractors to ensure your vessel is well presented for sale and project manage any works that need to be carried out in preparation for sale. We offer competitive commissions on our sole agency vessels, ensuring you get the best return on your sale. We also offer a range of sales services to ensure your vessel is presented to the highest standard for sale. This includes professional photo shoots and cleaning services in order to achieve the best price possible for your vessel. Looking to sell or buy a vessel? Get in touch today – we’re always keen to talk boats!